MTN Group said on Wednesday that it has become the first mobile operator in the world to deploy and test an “open optical packet transport platform” known as Voyager, after joining the Facebook-backed Telecom Infra Project (TIP) earlier this year. The TIP initiative, which was launched in February 2016, hopes to find fresh approaches to building and deploying telecommunications network infrastructure. 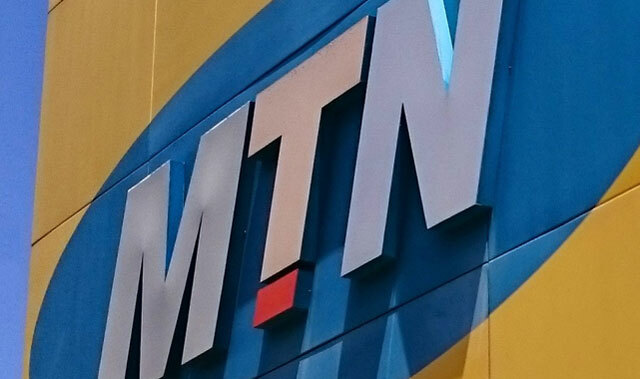 The project aims to reduce costs and increase the speed of rolling out Internet connectivity, MTN said. “MTN is part of the Open Optical Packet Transport project group, and worked closely with the TIP community to field-test the Voyager next-generation technology in MTN data centres between 14th Avenue in Fairland and Soccer City in Soweto, at the end of October. The test results showed the highest performance with zero packet (signal) loss and potential for significant overall cost savings,” it said. The results of the Voyager test have been presented at the TIP Summit under way this week in the US, with next steps being to obtain the necessary approvals and explore commercial roll-out of the platform, the operator said. Facebook describes Voyager as the industry’s “first white-box transponder and IP/MPLS routing solution”. “Its design will be available to the TIP community to fulfil our goal of disaggregating hardware and software components of the network stack. Voyager has already been successfully tested with our TIP members Equinix and MTN,” said TIP chairman Alex Choi, who is also chief technology officer of SK Telecom. Equinix is a US company that provides carrier-neutral data centres and Internet exchanges. 19Tb/s is truly impressive and portends immense value for customers of Data worldwide. I wonder when this tech will enter roll out phase.